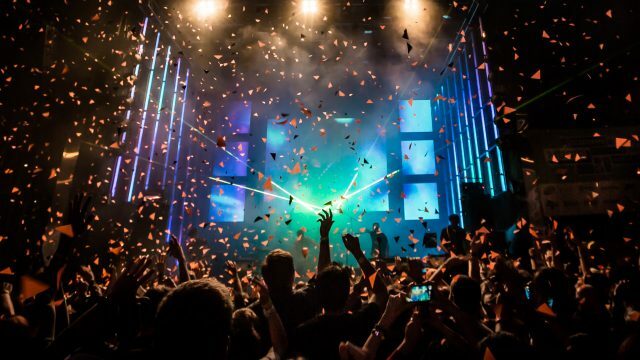 The South by Southwest® (SXSW®) Conference & Festivals celebrate the convergence of the interactive, film, and music industries. 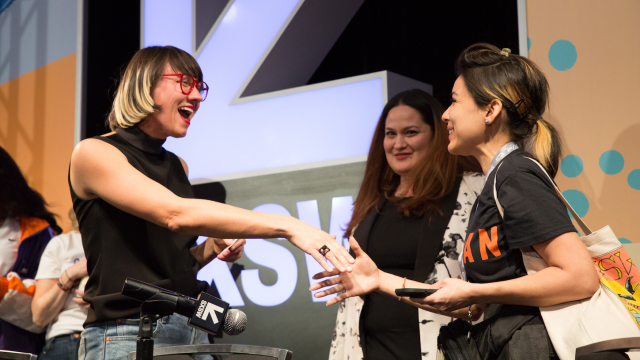 Fostering creative and professional growth alike, SXSW® is the premier destination for discovery. 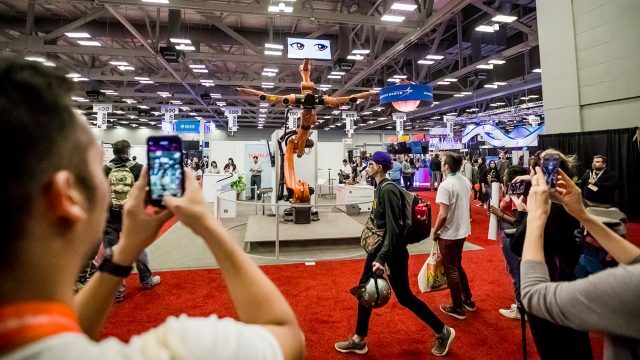 Founded in 1987 in Austin, Texas, SXSW is best known for its conference and festivals that celebrate the convergence of the interactive, film, and music industries. 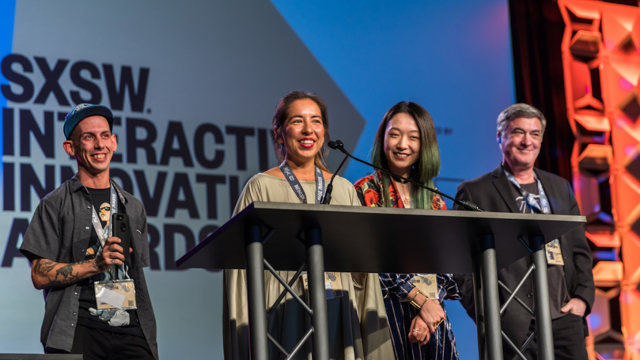 South By Southwest dedicates itself to helping creative people achieve their goals. An essential destination for global professionals, the event features sessions, showcases, screenings, exhibitions, and a variety of networking opportunities. 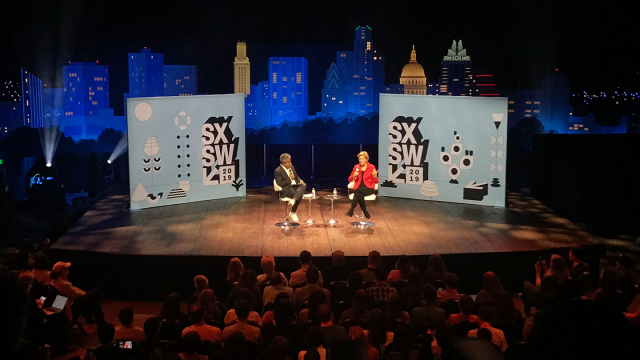 SXSW proves that the most unexpected discoveries happen when diverse topics and people come together. 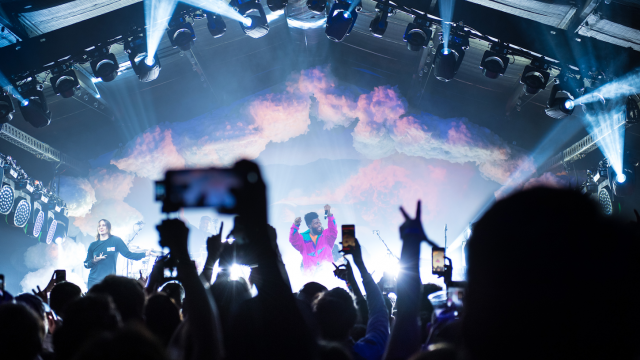 Take a look back at the 2019 SXSW Conference & Festivals as we start gearing up for the next season! 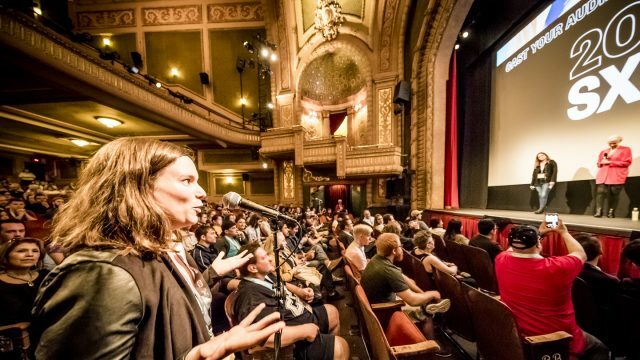 Browse our official YouTube Channel to relive exiting speaker sessions, premieres, showcases, and interviews during the 2019 SXSW Conference & Festivals. Then take a dive into our Photo Galleries and video recaps to see what the event is all about. Follow us on Facebook, Twitter, Instagram, and SXSW News to keep up with all things SXSW. Make plans to join the world’s brightest creators March 13-22 at the 2020 SXSW Conference & Festivals in Austin, TX! Registration opens on August 1, 2019. 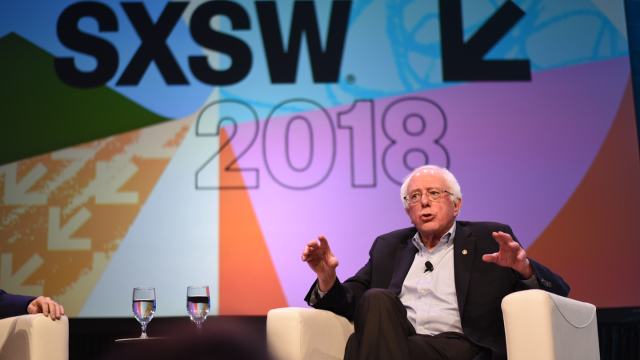 Stay tuned for more information about SXSW 2020.